General Description Accessible to many local attractions Contemporary style and d¿cor Ideal accommodations for families Completely renovated Location Located in downtown London Centrally located minutes from Hyde Park Local Attractions St Paul's..
Set just a stone's throw away from the British Museum, the charming Grange Blooms Hotel enjoys a privileged location in the heart of literary Bloomsbury. Exclusive shopping venues on Oxford and Regent's Street, Covent Garden and The Brunswick shopping..
Hotel is located in Bloomsbury, close to Covent Garden, Oxford Circus and the City?s financial district. Nearest car park on Street Parking: Bloomsbury Square car park Tube: Holborn (0.2 miles), Russell Square (0.2 miles), Tottenham Court Road (0.4 miles).. This 3 star hotel is located in the city centre of London and was established in 1984. It is close to the Hyde Park and the nearest station is Paddington. The Hotel has a restaurant and a bar. All 47 rooms are equipped with hairdryer, safe and ironing.. 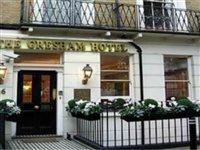 The hotel is located 2.5 km from Kensington Gardens, 4 km from Buckingham Palace and 5 km from Big Ben Tower. Facilities and services include a 24 hrs reception, lounge bar, elevator, wireless internet (public areas) and parking (extra charge).The rooms.. This hotel is located just a few minutes walk from two of London's most busy and famous shopping areas: Oxford Street and Regent Street. The nearest metro station is Oxford Circus (Victoria and Central lines) which is just five minutes walking distance.. This charming hotel is located within walking distance to the fashionable Hampstead Village and Primrose Hill with their designer shops, continental cafe bars and restaurants. Chalk Farm underground station on the (Northern Line) and Swiss Cottage underground..
Conveniently located just a short distance away from Gatwick Airport's North Terminal, this luxurious hotel is perfect for business and leisure trips. Nearby links to the public transport network offer convenient access to London, Brighton and the South.. The Hampton by Hilton London Croydon hotel is located in Croydon Town Centre, just a stroll away from East Croydon Station and 16 minutes from London Victoria train station. 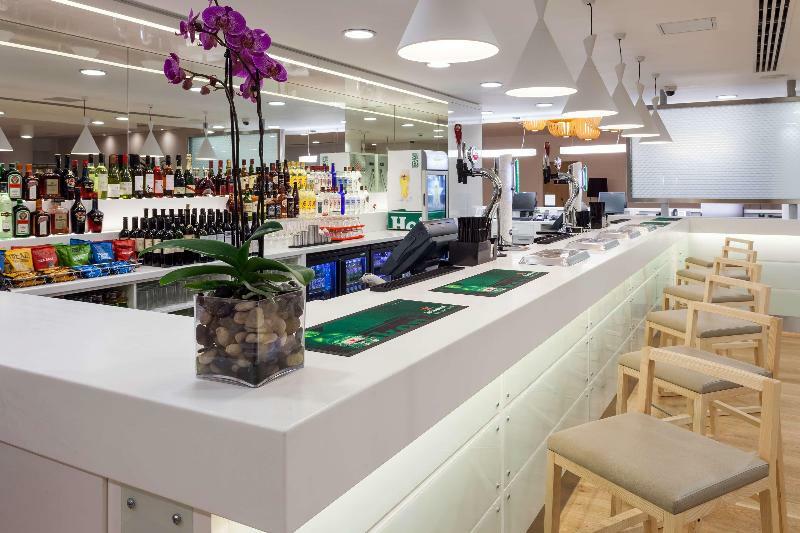 The hotel is also situated 14 minutes from Gatwick Airport by train and just..
Property Location With a stay at Hampton by Hilton London Croydon in Croydon, you'll be minutes from Nestle Headquarters and close to Selhurst Park Stadium. This hotel is within close proximity of Croydon University Hospital and Airport House Business..